Visit the outback in the middle of the city. Want to see five of the most famous Australian animals in one interactive, fun zoo? 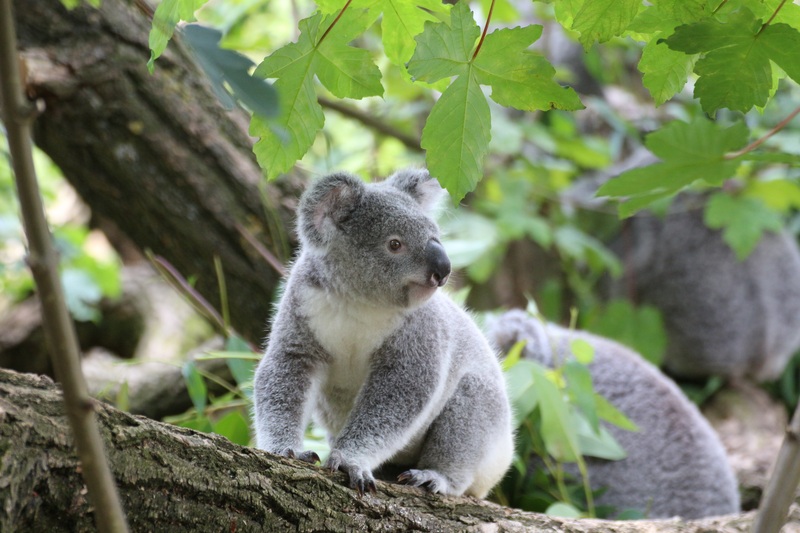 Visit the Wildlife Sydney Zoo and you’ll get up close and personal with the Aussie Big Five. Enter Kakadu Gorge and you’ll stare a saltwater crocodile in the eyes or walk past Platypus Pools and spot the usually shy resident platypus. If cuddly animals are more your speed, you’ll be delighted with Kangaroo Walk-About and Wallaby Cliffs. And make sure you don’t leave until you have your photo taken with a cute koala. With interactive displays and walk through habitats, the Wildlife Sydney Zoo is a fun and exciting day out for the whole family.